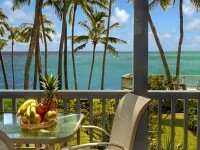 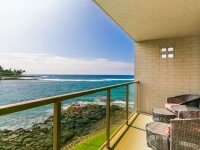 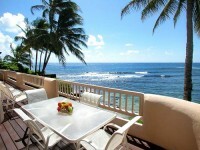 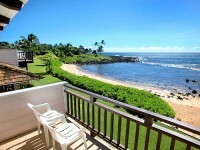 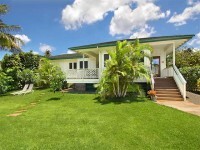 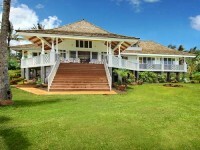 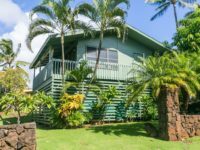 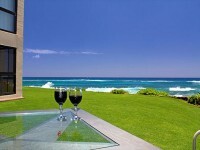 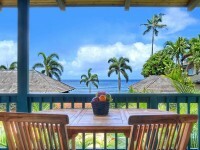 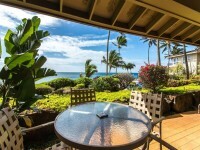 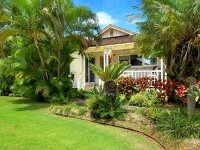 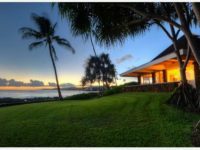 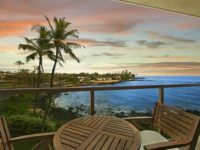 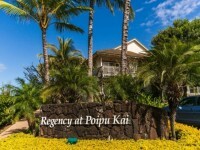 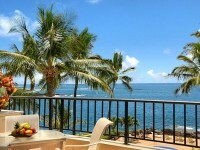 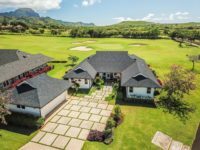 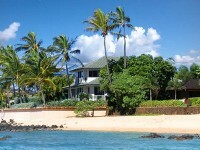 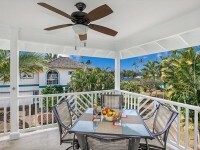 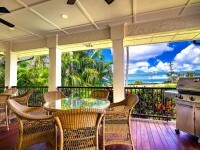 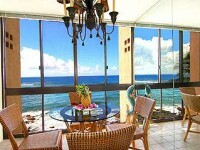 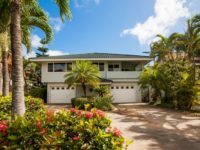 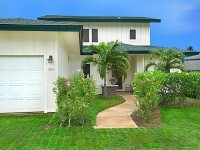 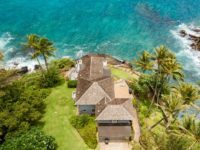 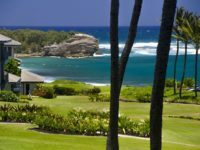 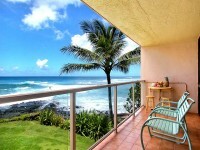 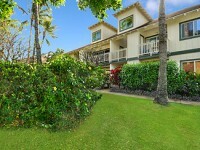 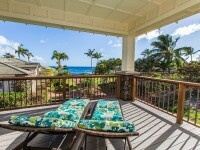 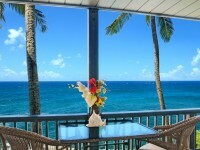 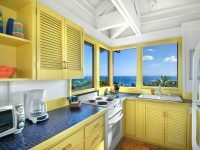 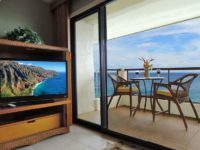 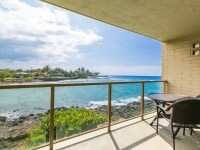 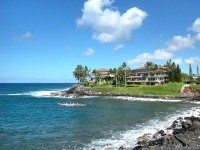 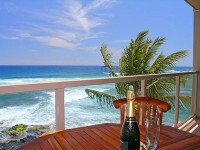 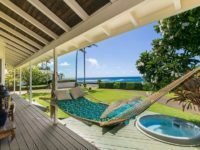 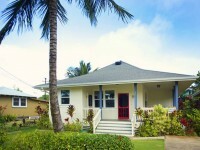 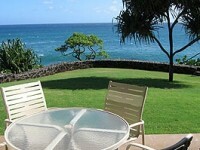 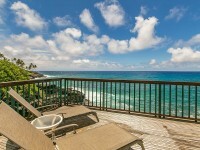 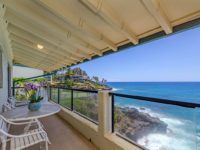 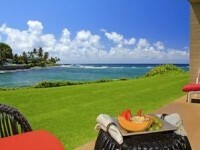 POIPU, KAUAI VACATION RENTAL: Kai Nui is a stylish 2,800 sq. 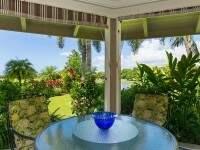 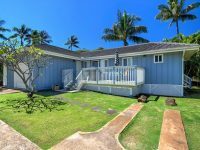 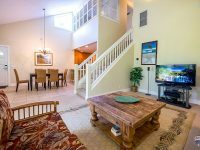 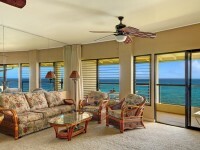 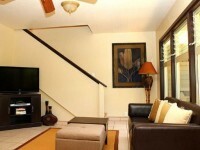 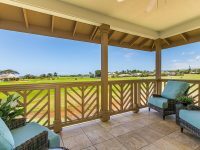 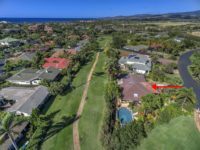 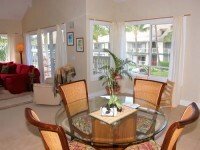 ft., 3 bedroom, 3 bath home located within the Lanai Villas section of the beautiful Poipu Kai Resort Community. 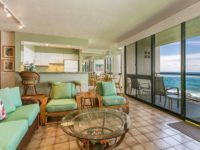 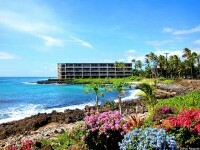 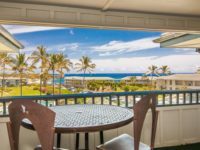 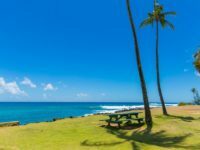 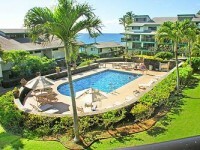 Located perfectly for those looking to walk to the beach or all of the other Poipu Kai amenities. 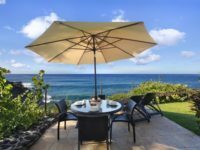 While you cannot see the ocean horizon, you can certainly hear the sounds of the crashing surf in the distance, bringing a peaceful tranquility to the ambiance throughout. 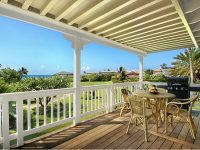 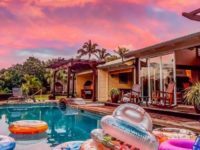 This home is the perfect family retreat and perfect for couples and friends vacationing together as it offers some versatile bedding configurations, including two screened in sleeping porches that allows you to enjoy the sounds and fragrances of our island tropics.